Olia Group is a Greek company located in Thessaloniki, Greece. With OLIA organic and OLIA ultra extra virgin olive oil we want to let people around globe know what we mean when we say that Greece is the land of the best premium olive oil in the world. 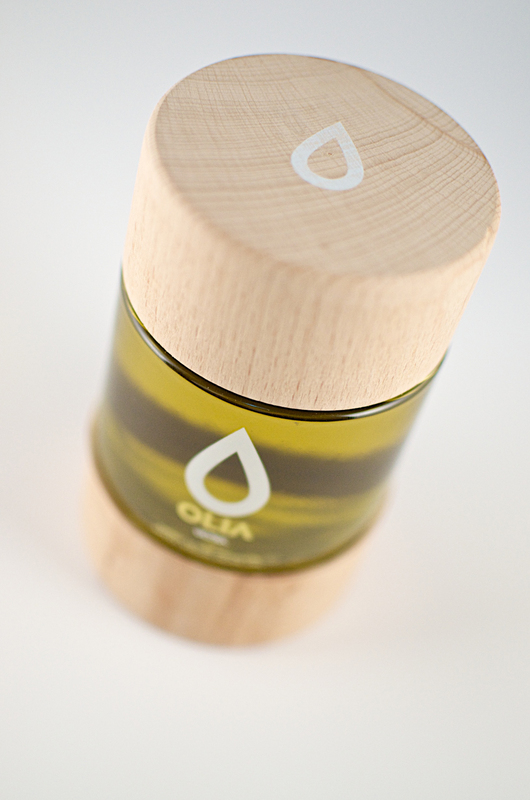 Olia Group extra virgin olive oil, is a very high quality olive oil with extremly low acidity. When liquid gold gets united with real gold they do create the perfect taste of luxury. 24K edible gold is a dietary habit since ancient years. Eating gold leaves appeared as a habit of the great European families in the beginning of the 19th century and it was considered to be a synonym of well-being and good life. Recent medical studies prove the potent antioxidant action of gold which enhances the restructuring of cells and the mental well-being. Gold is transferred to the body through a biodegradable water-soluble polymer, i.e. γ-PGA (gamma-Poly-Glutamic Acid) and by developing properties such as the transfer of moisture to the cells, it configures immune balance, by exercising strong anti-cancer action (Univ. of Kookmin/ Korea, 2005, a study published by Department of Bio & Nano Chemistry). 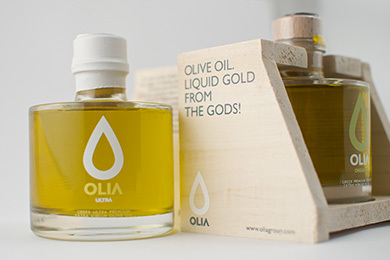 Olia Gold contains 0.2l of extra virgin olive oil with extremly low acidity infused with 24 karat edible gold flakes. 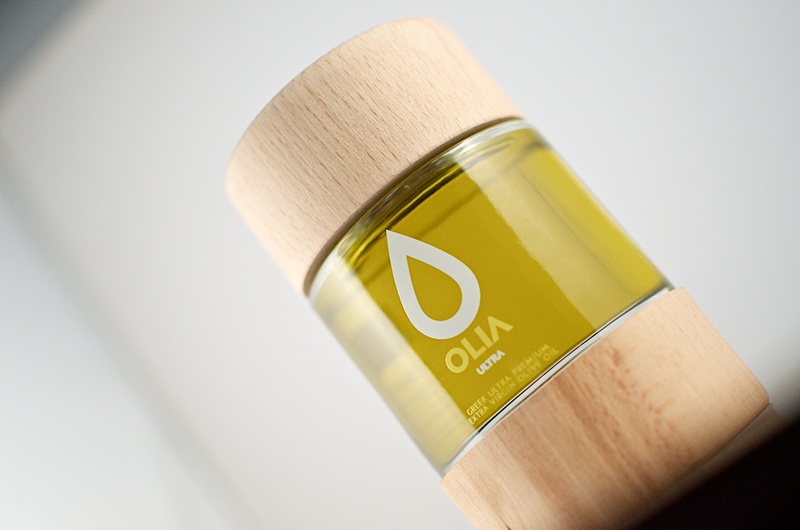 Olia Group ultra premium extra virgin olive oil, is a very high quality olive oil with extremly low acidity. The excellent quality, is the result of a clean environment, the dry climate and the daily pressing nuts at low temperatures. 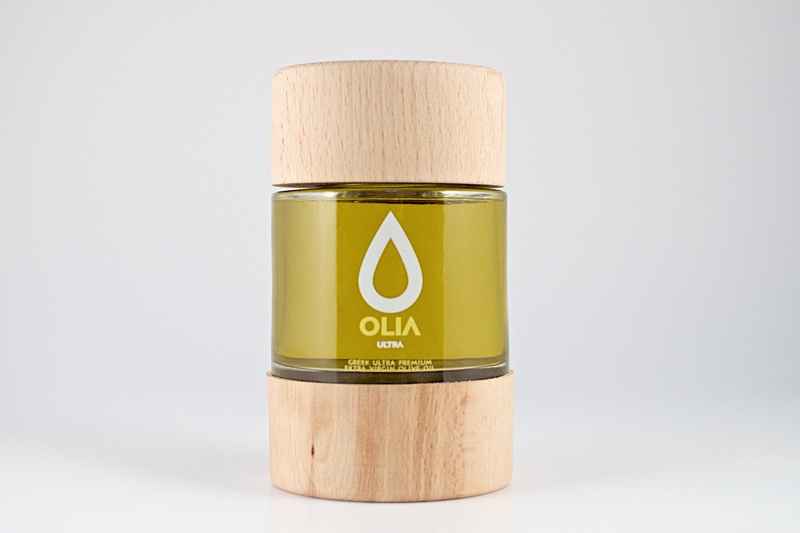 Olia Group olive oil stands out for its sweet, fruity flavor and bright, golden – green color. 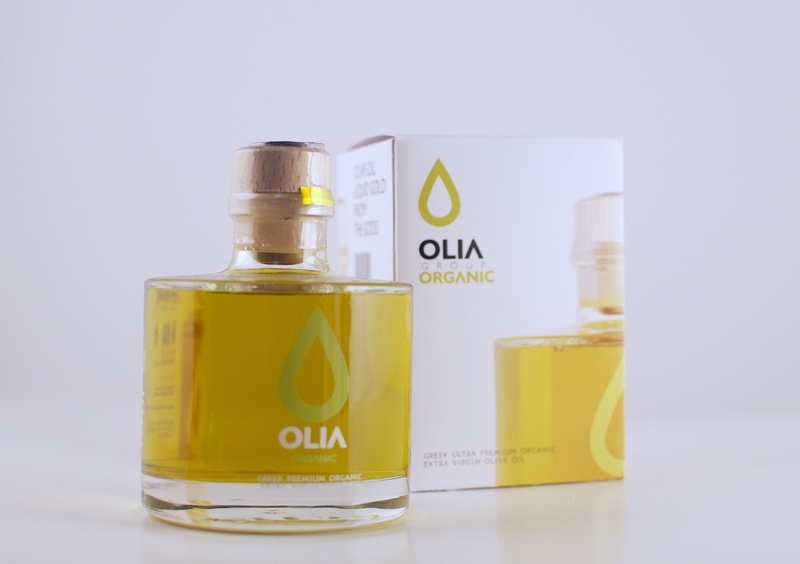 Olia Group Organic extra virgin olive oil, is a very high quality olive oil with extremly low acidity. The excellent quality, is the result of a clean environment, the dry climate and the daily pressing nuts at low temperatures. 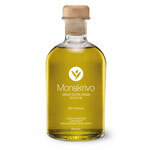 Superior category extra virgin olive oil, obtained directly from olives and solely by mechanical means. A product of strictly organic cultivation, with no pesticides and chemical fertilizers. Where can I buy your olive oil on Long Island, New York? Thank you!